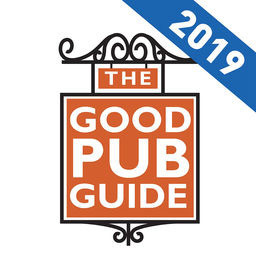 We’re so proud to feature in The Good Pub Guide for the 2nd year running: Top Ten Town Pubs with special mention for food, wine & bedrooms. 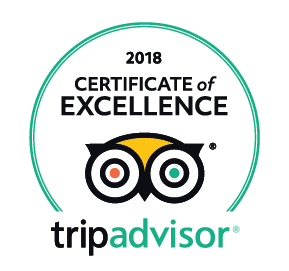 Our older sister, The Rose & Crown (in Snettisham) also features in the UK Top Ten Pubs for 5th year running, with special mention for food, wine and bedrooms. A great achievement all round – well done everyone!